Barbre said pedestrians are her favorite distraction. Barbre and two other artists were commissioned by the Block Party and other arts organizations to paint a new mural commemorating the weekend. The Pike-facing work on Neumos, completed Thursday after a two-week painting process, melds Barbre’s classical realism with Joe Vollan’s macabre surrealism and the wildstyle graffiti of New Zealand’s Ouch Seattle’s Ouchey. 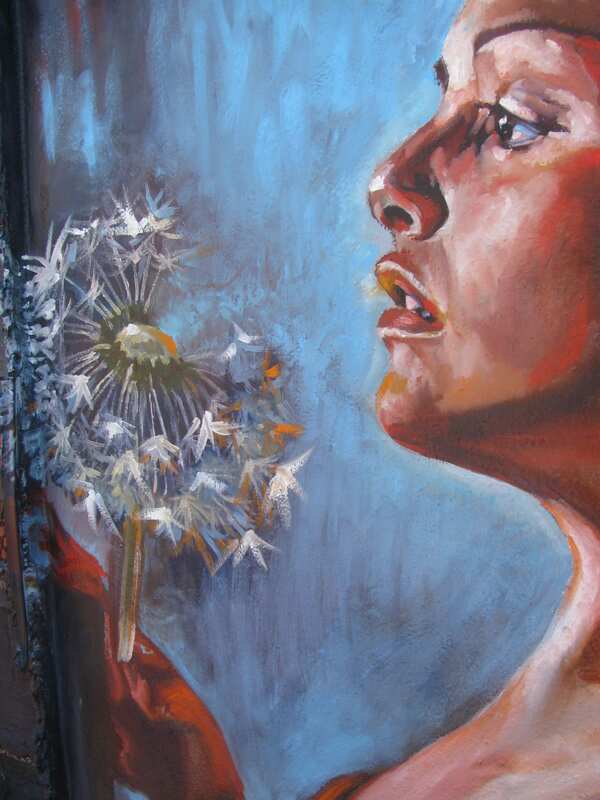 Barbre’s section of the mural includes 3 female figures, one of whom blows a dandelion above Neumos’ vaulted window as a hummingbird hovers between the floating seeds. “If there’s a place you can do that, it’s Seattle,” she said. 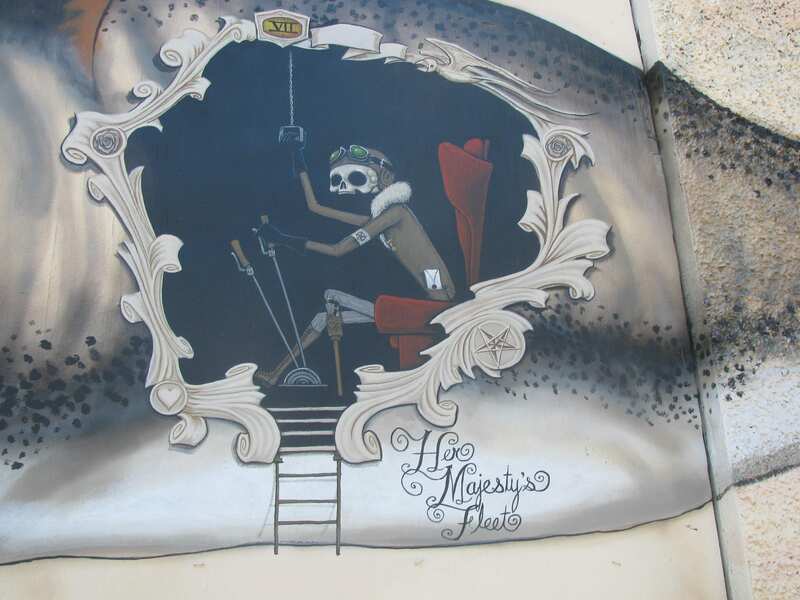 Vollan’s mural depicts a whale with a skeleton operating machinery from inside the stomach, floating above an ocean that includes a message in a bottle and a ship. Barbre enjoys having to work around the physical material of a wall — jutting pipes and transitions from brick to stucco. Barbre’s mural work includes a piece at Belltown’s Rabbit Hole, but this piece is her first outdoor mural. 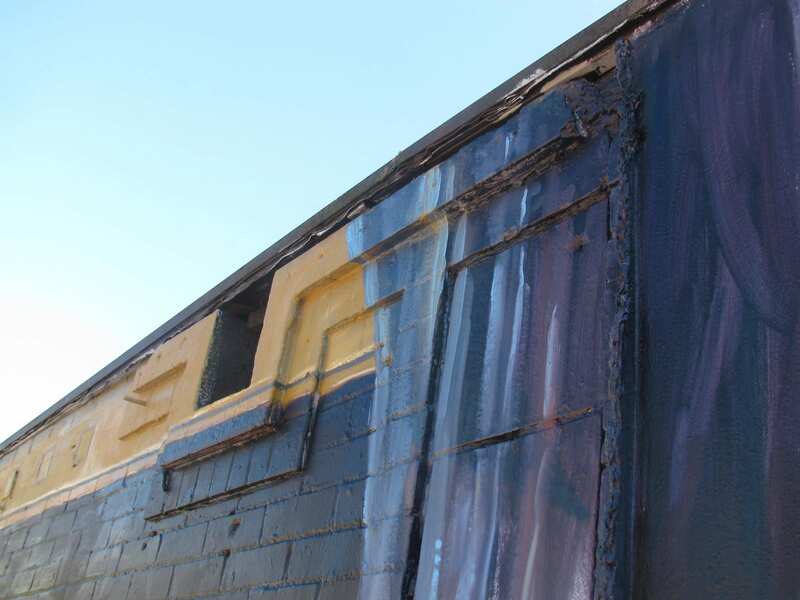 Though most murals are produced using acrylic paint, Barbre did her work in oil. She said this forced her to mock up a design that could be reproduced on the wall more quickly. “It’s how it blends together, how the color pops,” she said. Barbre said the artists had “pretty free reign” in designing the mural. “They wanted it to be cohesive in one way or another,” she said. The three disparate artworks come together through shared background elements, like jade-green waves at the bottom of Joe Vollan’s ocean and a blue tone popping from the text of Ouchey’s graffito. Barbre hopes she can do more mural work in the future, in full view of a community that always seems to have an opinion to share. KING 5 reports that Diamond Parking Service will donate parking spaces to the volunteers looking to paint a mural over graffiti on the side of cancer-support nonprofit Gilda’s Club. 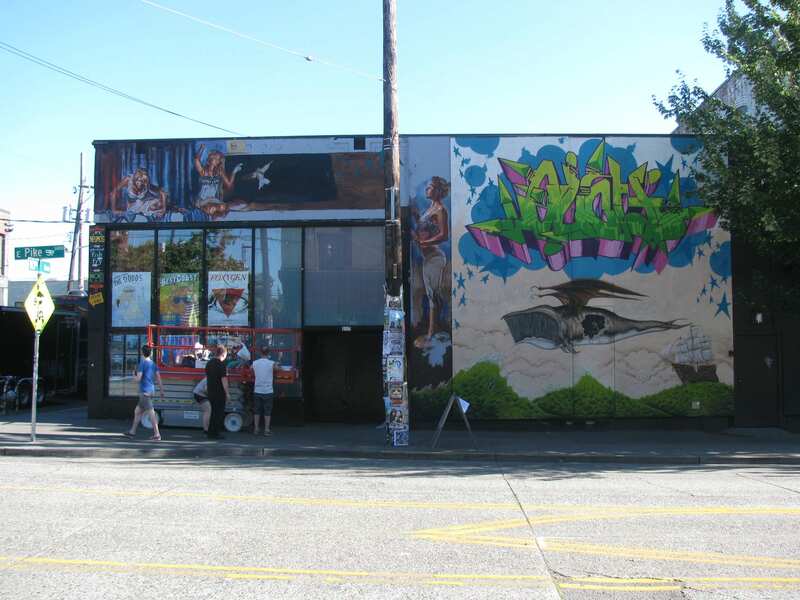 A representative of Gilda’s Club said work on the mural, designed by Seattle’s Game Not Fame, will start August 29th. This entry was posted in CHBP, News, etc. and tagged chbp, chbp2013 by Sam Heft-Luthy. Bookmark the permalink. This is fun. I love that we have so many murals! Murals….YES!! Tagging scribbles and stickers….NO!! 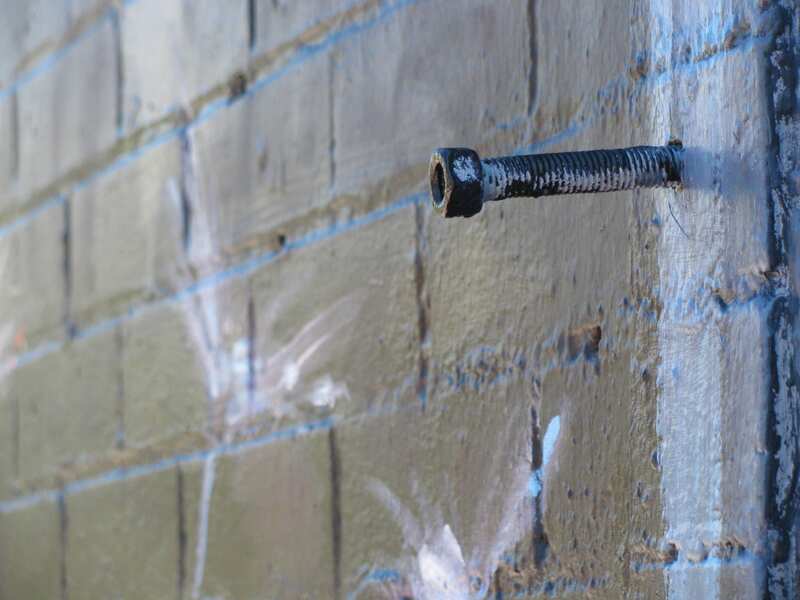 “wildstyle graffiti of New Zealand’s Ouch…..” WHOOPS! You got the wrong artist. 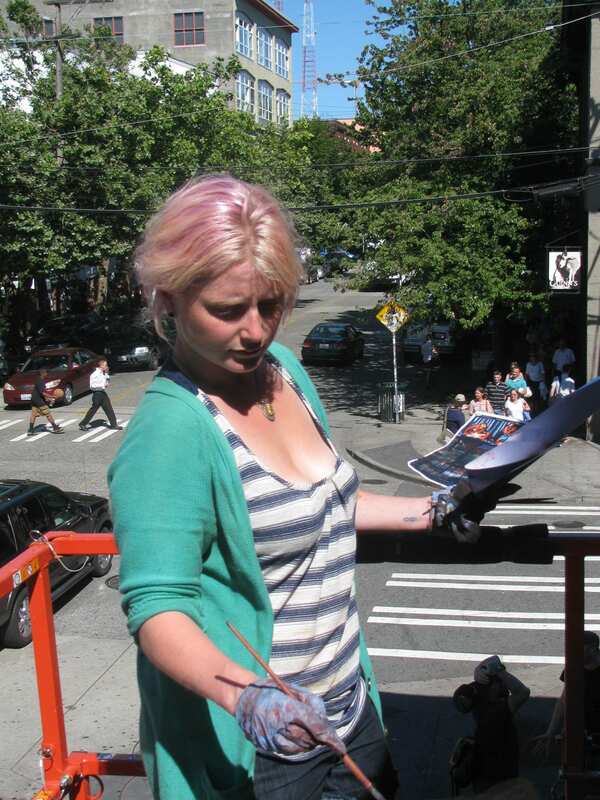 OUCHEY is a Seattle-base artist that has done work all over the globe. Could you please update the article? Thanks so much!